Selected candidates receive chemists - 15,000 / - per month laboratory assistant - Rs. 8,000 / - per month from the organization. Interested and Eligible applicants may download the required form from the mpphed.gov.in website and submit their application form on 08.10.2018 or earlier. The prescribed form along with a photocopy of all relevant documents should be sent to the address below. 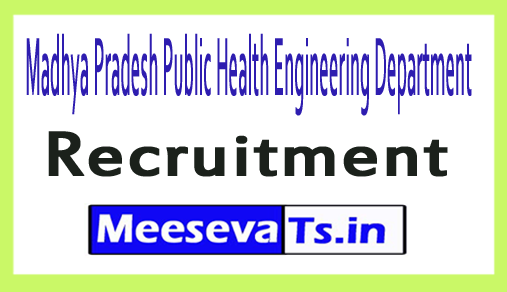 "Chief Engineer, Department of Public Health, Jabalpur Area, Jabalpur"